Upon first discovery, most people find quinoa to be more tongue twister—qwin-oh-ah? Queen-wah? (Keen-wah is right)—than superfood. 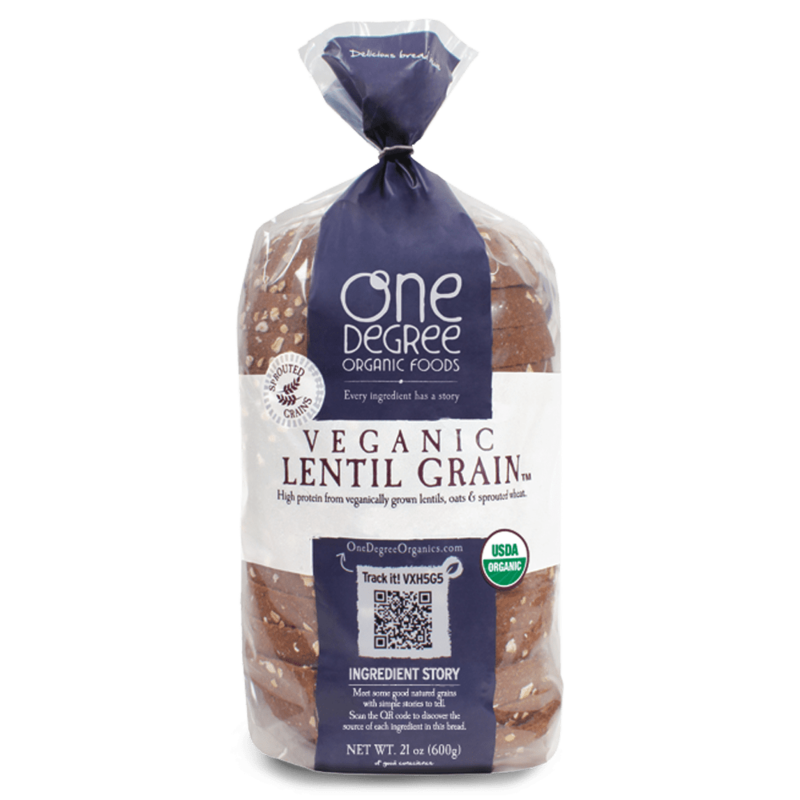 As it is integrated into our meals, we discover this grain crop has edible seeds that cook similarly to rice, and over time, its’ incredible versatility is unveiled. While quinoa has been eaten in South America for thousands of years (ancient Inca civilizations called it the “mother of all grains”), the rest of the world is still just discovering how nourishing it really is. 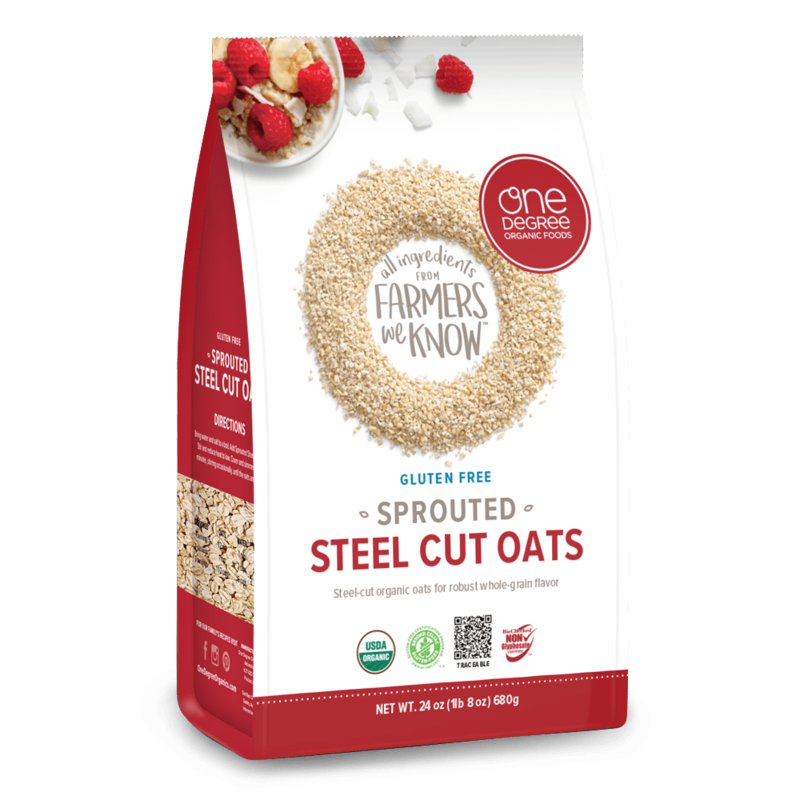 One cup has roughly 8 grams of protein, 5 grams of fibre, and is chock-full of important minerals, including manganese, iron, zinc, folate, magnesium, phosphorus, potassium, and copper. It is also a good source of B vitamins and can aid in meeting your daily requirements of calcium and vitamin E. Not to mention, the United Nations dubbed 2013 the “International Year of Quinoa” for its easily-available nutrients and high food security, and NASA has shortlisted it as a food that could be grown in space. Whether white, red, or black, we’ve been fans of quinoa for its high nutritional value, easily-available plant-based protein content, and natural gluten-free status for years. 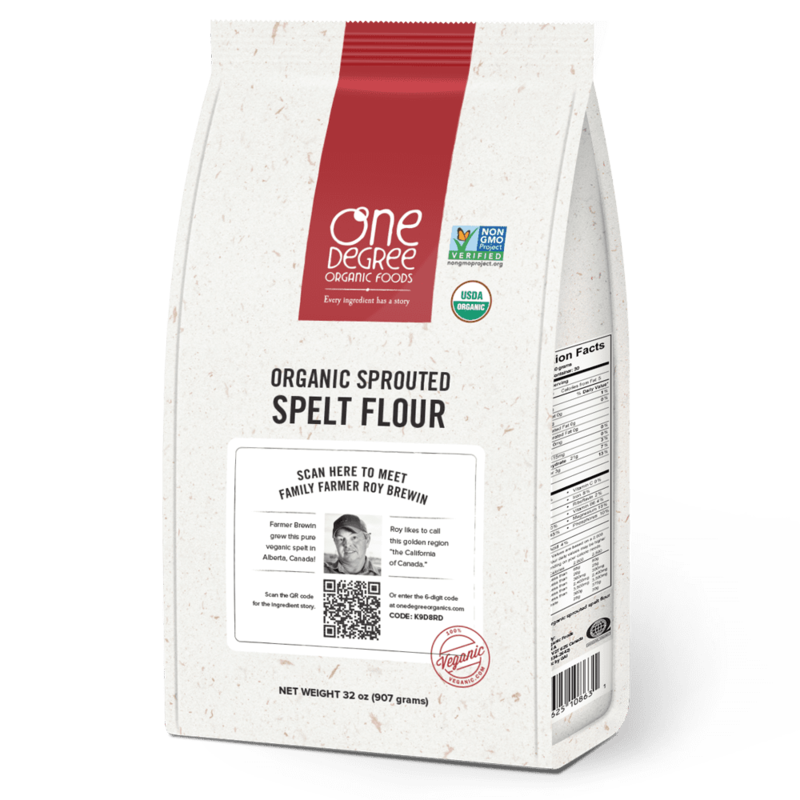 We proudly weave it into our delicious One Degree Organic Foods Sprouted Oat Quinoa Cacao Granola. To learn more and deliver on our promise of total food transparency, we travelled to the high mountain region of Andahuaylas in Peru to learn how farmers grow this beloved crop using only organic, plant-based methods. “I am from here and have lived here all my life, so I have harvested these fields for many years,” explains Issac Garfias, a farmer who works with our partner, Villa Andina, to bring healthy grains like quinoa to market. “Each year we have been able to increase our productivity thanks to the technical assistance we are receiving.” That technical assistance comes from food processor company Villa Andina’s engineers and facilitators, like Edith Huaman, general manager of Cooperativa Machupicchu. She provides them with the tools and teachings to perfect their quinoa, shaping it into a high-quality, clean product that will sell for a higher price. “Currently we are working with 500 quinoa farmers, who together produce around 1000 tons of quinoa per year,” she explains. The healthy soil in these productive fields is maintained by layering plant-based compost, then quinoa seeds, then another layer of compost between harvests; a step that happens on top of their crop rotation system. Last year was wheat, now quinoa, and next year will be beans. Careful planning goes into each harvest, and farmers tailor their crops to fit the needs of potential buyers. Each buyer may want a different level of humidity in their grain, so after the stalks are cut, they are left to dry for 2 to 3 days in the sunlight. When it has turned the right shade of yellow, Issac and his fellow farmers use a machine to remove the seeds from the stalk and pack it up for the plant. Once at the Villa Andina production facility in Lima, the quinoa is cleaned to maintain its purity and stored until it is ready to ship. 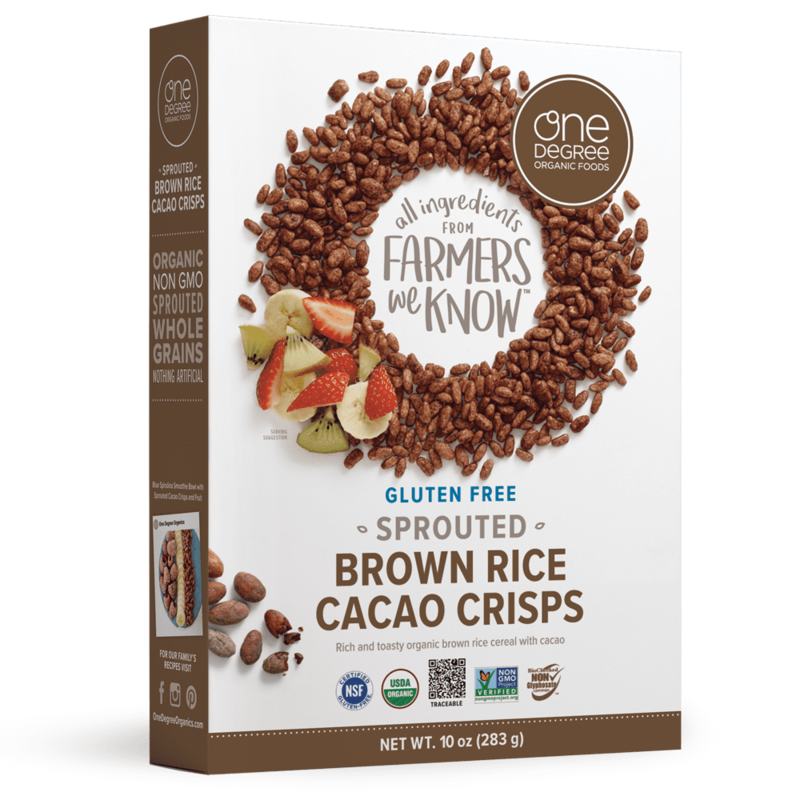 The company focuses on organic ingredients that fall into three categories: superfoods, cacao derivatives, and Andean grains. Founded in 2007 by brothers Daniel and Pedro Martino to help improve the lives of local Peruvians through food production, a spike in international interest in quinoa since the UN’s “Year of Quinoa” announcement has kept business growing. A particular point of pride for Villa Andina is being able to help farmers in rural parts of Peru and expand the economic impact of superfood grains like quinoa. The country’s rich bio-diversity, passionate farmers and producers, and delicious healthy foods make it essential in shaping the future of the food industry. 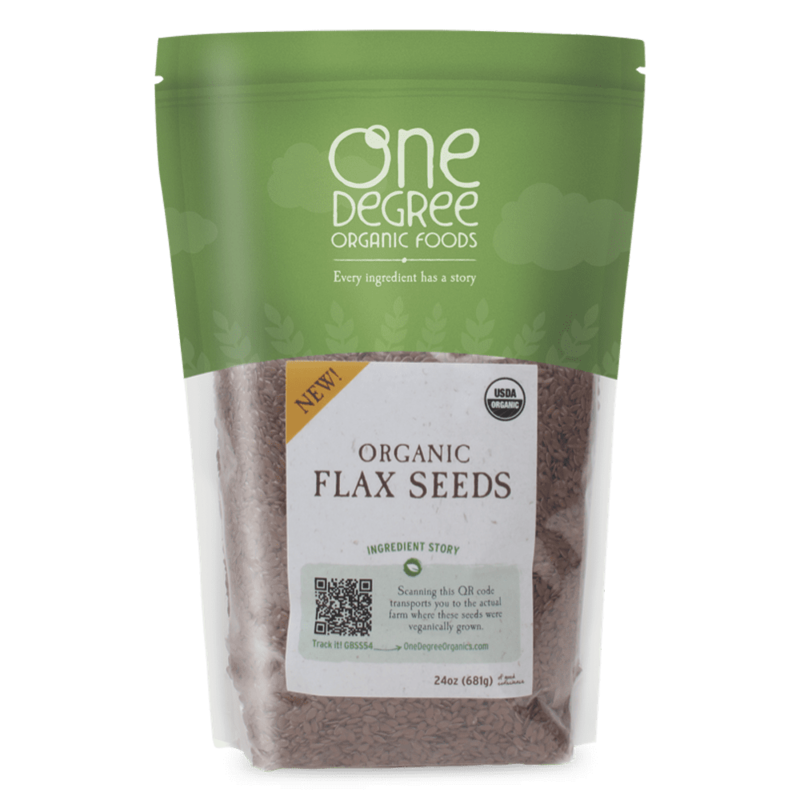 We are proud to work alongside Villa Andina to bring incredible organic foods like quinoa to you in our One Degree Organics foods.